Starbeck.com Educational Resources and topic boxes for schools. 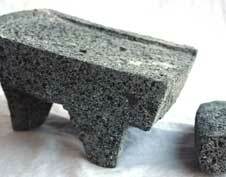 Aztec artefacts for the classroom. 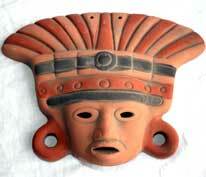 The easiest way to purchase Starbeck's great Mayan artefacts is via our unique nationwide approval box service. The system is simple. 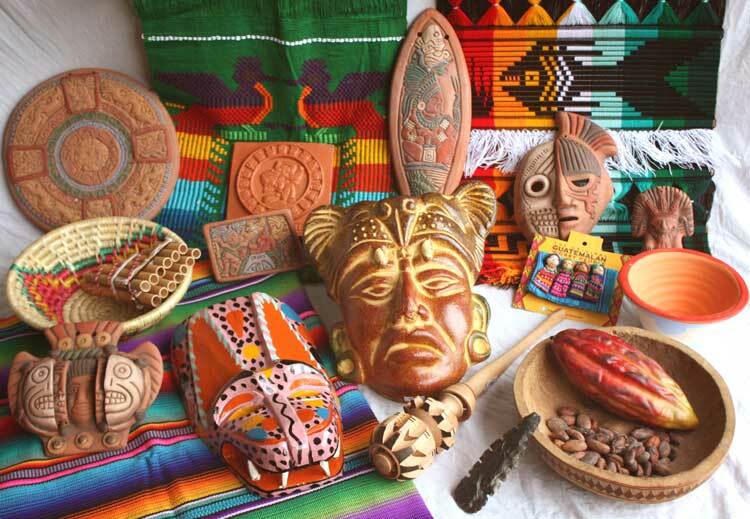 You tell us roughly what your budget is and we will send you, free of charge, a wide selection of Mayan objects for you to choose from. You can keep the box for up to eight working days. You are under no obligation to take anything - we will invoice you only for any items that you have kept. PLEASE NOTE. 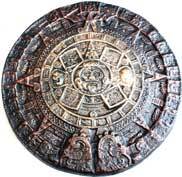 The vast majority of our Mayan / Aztec products are fairly traded & are hand made by indigenous people from Mexico. Because of this & the nature of our business, our stock is constantly changing; product sizes, finishes & colours will always vary. 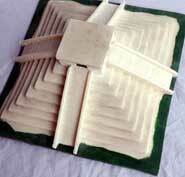 Our products are sold as works of art & are for display purposes only.